I love Jesus. That is my truth. While I struggle with some of the aspects surrounding organized religion, I know that my life would not be the same without having a relationship with my Creator. Our relationship is at times complicated, amazing, painful, and deeply intimate. What I know to be true for myself is that without Him I would not be. For those of you who are Christians, this upcoming Easter weekend creates an opportunity for us to reflect on the death and resurrection of Christ. It is because we believe in a risen Savior that we have been granted new life. I wanted to reflect and celebrate this is a creative way and thought a sunrise yoga and journal writing workshop would be perfect! If this sounds like the way you'd like to begin this Resurrection Sunday, then keep reading to learn more and to register. 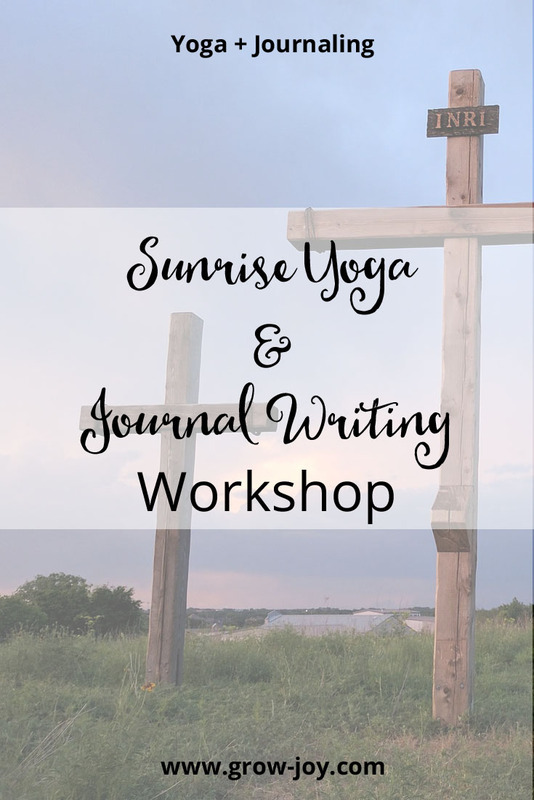 If you are looking for a creative way to reflect on and celebrate the risen Savior this Easter Sunday, I invite you to join us for this Sunrise Yoga & Journal Writing Workshop. 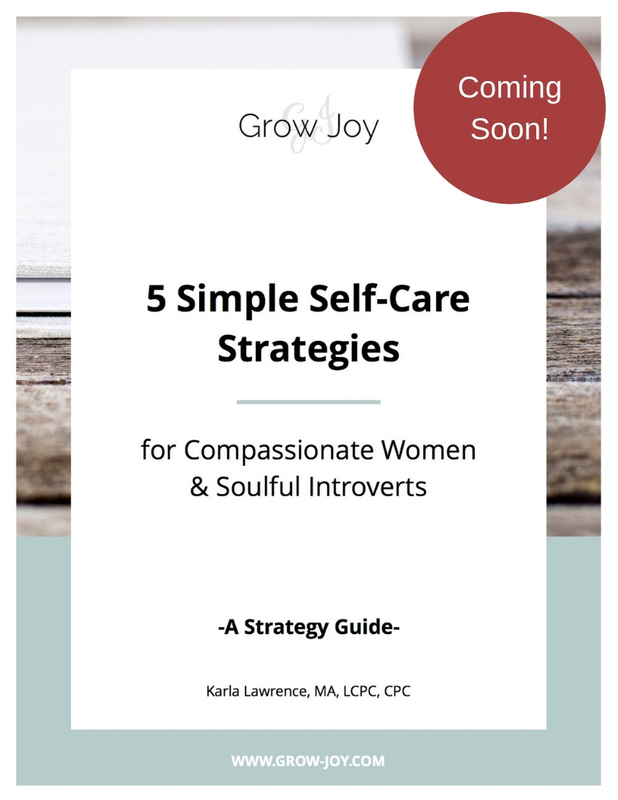 During this 2-hour workshop you will be provided with prompts to guide your reflection and journal writing, followed by a Gentle Flow YogaFaith class. There will also be time for discussion, sharing, meditation, & prayer. Bring your Bibles, journals, yoga mat, some tea or coffee, & an open heart. This workshop is open to all levels of yoga practitioners. I look forward to sharing this time of resurrection with you! What impact has your belief in a risen Savior had on your day-to-day life? What is your favorite thing about your relationship with Christ? What is one thing you can do today to deepen your relationship with the Creator? What insights or healing has Christ brought to your life that you would like to express gratitude for today? If you'd like to share, I would love to hear what the Creator revealed to you in the comments section below. P.S. There is still time to join us this Sunday, April 1st, 2018 from 6:30 AM - 8:30 AM for the Sunrise Yoga & Journal Writing Workshop. Simple click here to reserve your seat!